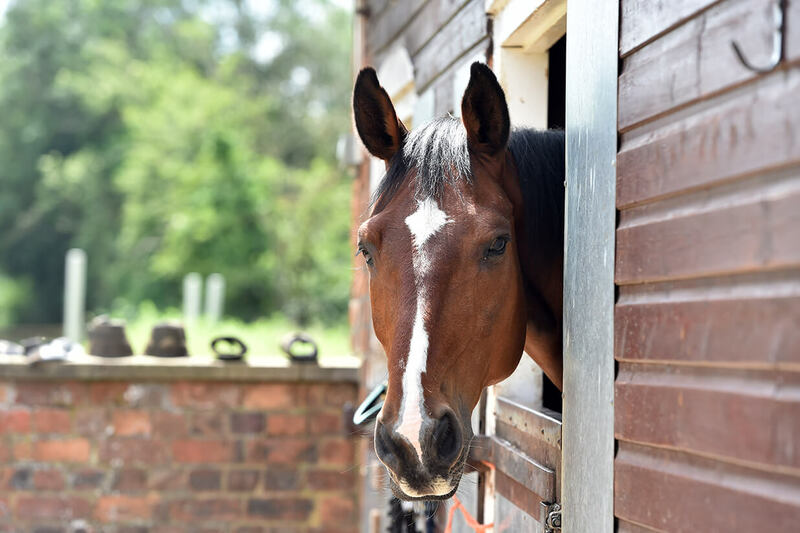 The Ride High Equestrian Centre is set in 37 acres of countryside in Loughton, in the heart of Milton Keynes. 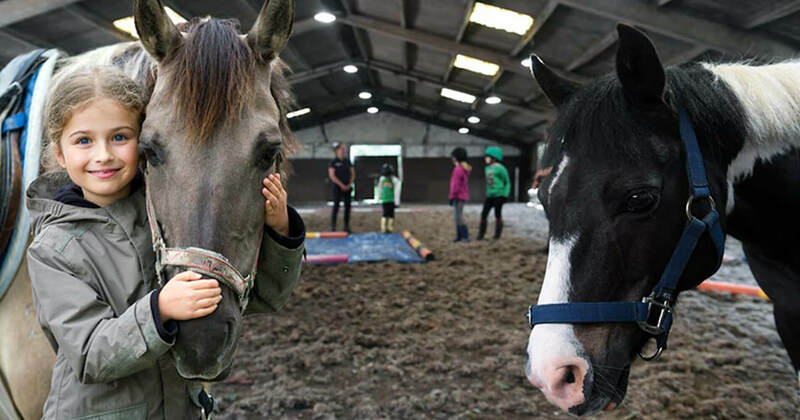 We’re a social enterprise; all profits from the Ride High Equestrian Centre are used to support the local charity Ride High, which transforms the lives of Milton Keynes’ most disadvantaged children. We’re also the only UK establishment offering equine facilitated learning from a permanent base, to corporate clients, schools and agencies.